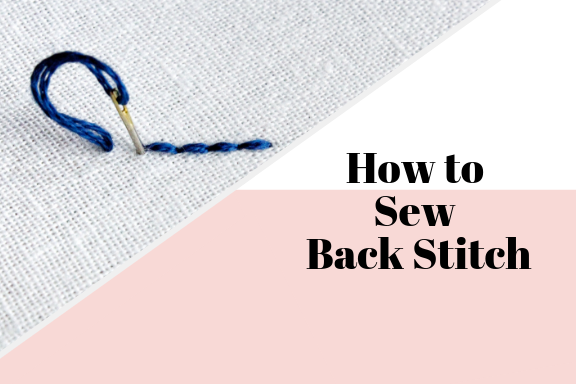 Backstitch is very simple once you know how. 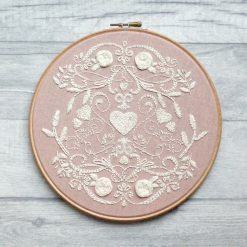 Backstitch has many uses but outlining shapes and writing text is what I personally find most useful with this stitch. 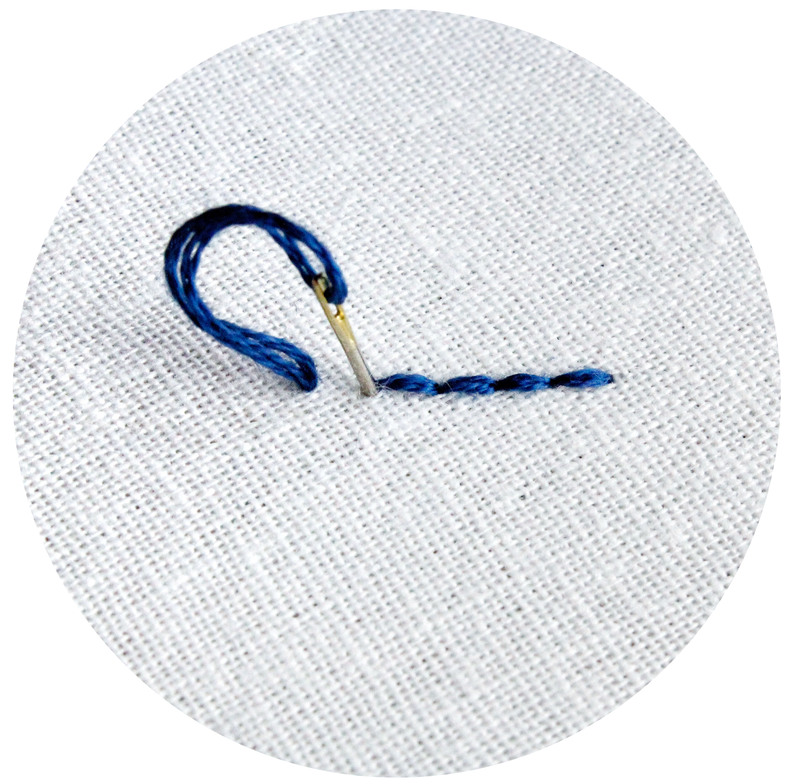 Start by pulling the needle and thread up through the fabric, make one stitch forward. From underneath the fabric, decide on the length of your stitch, push the needle up through the fabric. Then bring the needle and thread back down through the fabric at the end of the previous stitch. 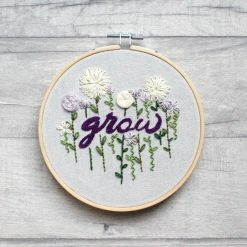 Want to put this stitch into practise? Here are some of our Embroidery kits. This entry was posted in "How to" Sewing Guide, All Posts. Bookmark the permalink.